It is well known in Greece as the Rock and Roll island. The place of low budget holidays but of great fun experiences! Where every teenager (plus) owes to pay a visit and spent a few wild days. Ios island. Golden sunny beaches, and affordable! 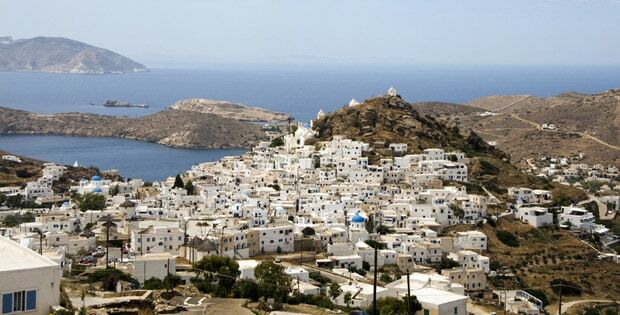 Welcome to Ios island, the party capital of Cyclades! Ios is located at Cyclades, South Aegean. You can reach it by many ways and is on the way to Santorini. The capital city is named Chora. The island took it’s name from the Greek name of flower violet, though the traveler may hear locals call the island as “Nios”. It is said to be the birthplace of Homer’s mother. The whole island has this unique Cycladic style with white houses and blue painted roofs though the gold and crystal clear beaches of Mylopotas and Magganari are not less significant. The lovers of history will find here the first Cycladic Settlement of Skarkos. The findings of that place are exhibited at the Archeological Museum of Ios where one can see that Ios was a fully developed –socially and culturally- area. Another place to visit is the almost Cyclopean dimensions Walls of Ios Ancient City in the Northwestern part of Chora. Liking a little folk color? Check out the famous windmills of the island of Ios. The only island with so many windmills gathered in one area. Three of them are revonated and fully operational and there are plans for one more. Want a bite? 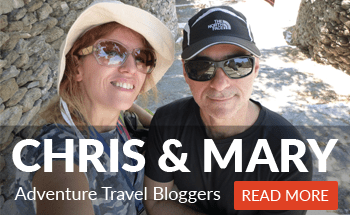 Products here are cultivated and grown locally and so you can eat either meat or dairy or sweets and honey and herbs that are full of the Greek Aegean sun. This will give you some power. Fancy culture? There is a number of events happening in the island. I suppose the most famous one is Homeria, tribute to Homer the ancient Greek poet of Iliada and Odysseia. This festival is dated from 1991 and takes place every May. Ready and packed. Ios can be reached best from Santorini , Naxos , Heraklion – Crete island or directly from Piraeus with ferries and catamarans. While you check more about the island do check how to book there through cheap holidays from OnTheBeach, and happy partying and relaxing.